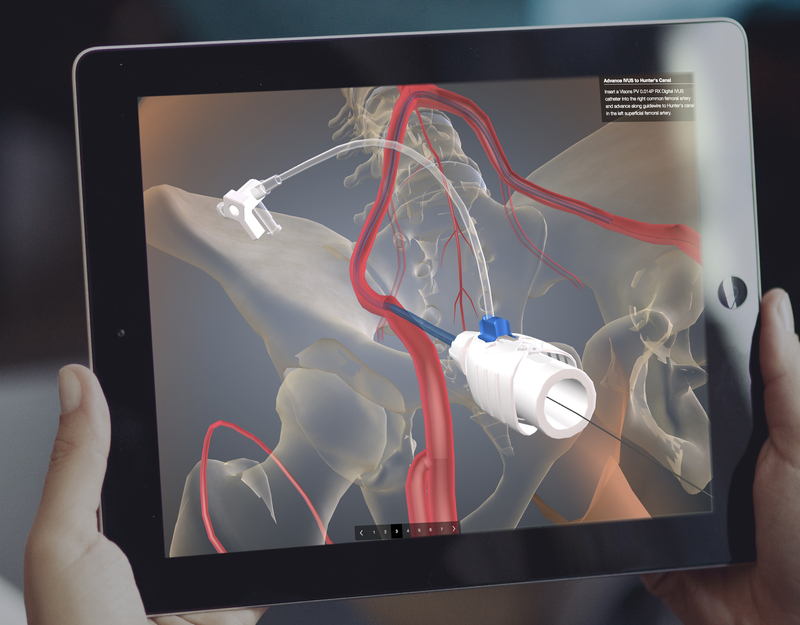 Medical device and pharma sales representatives can learn more quickly and retain more knowledge when trained with virtual anatomy. 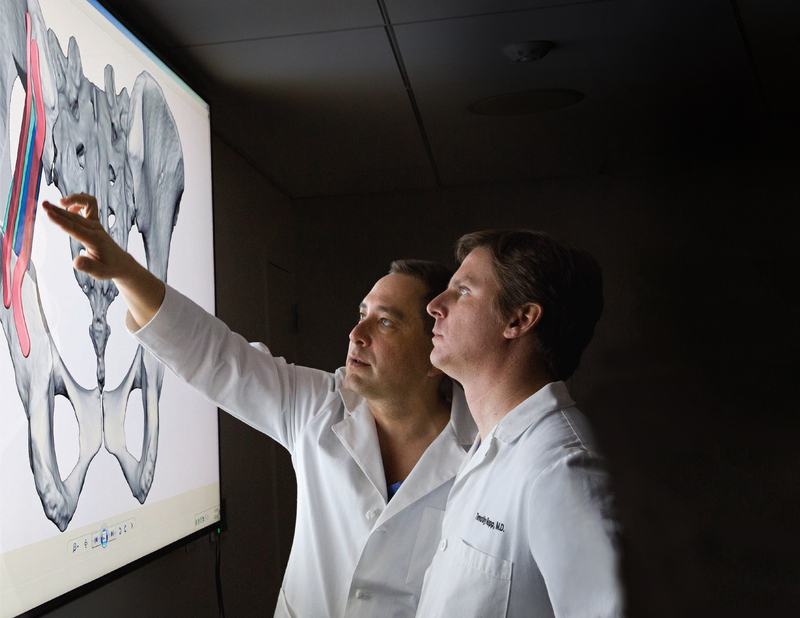 How we teach human anatomy to med students and nursing students is changing. 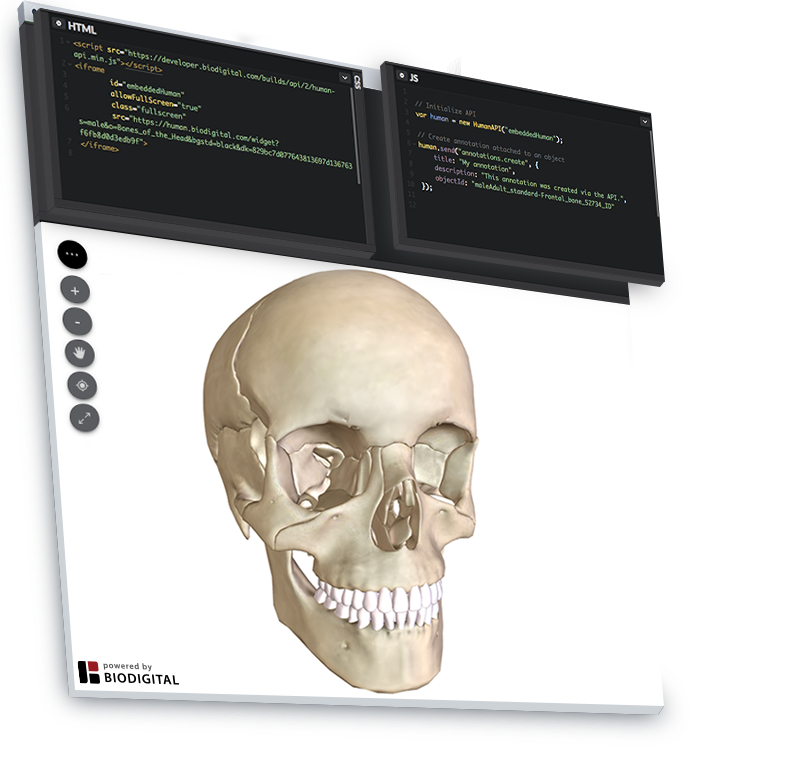 Here’s how not to teach it and how to use 3D anatomy to help students learn. 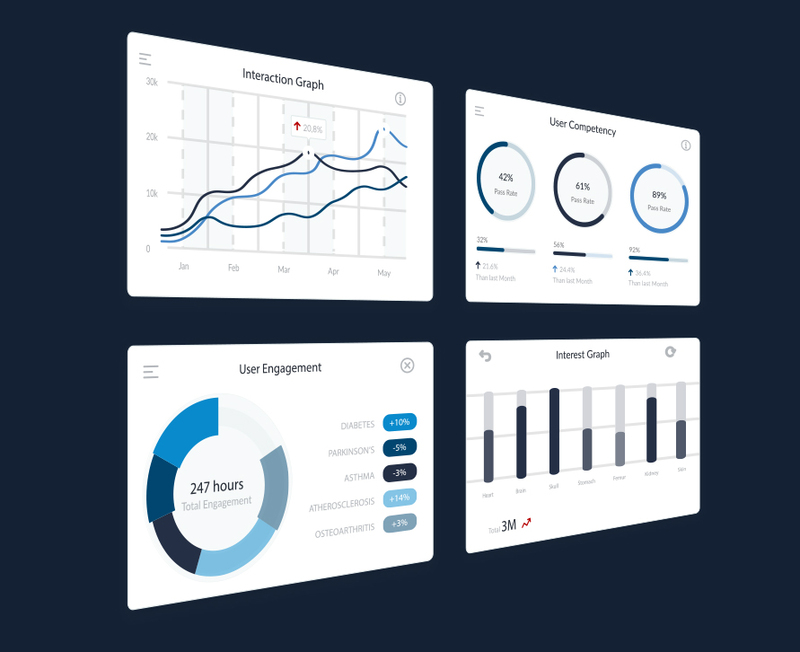 Embeddable medical content keeps users engaged on your platform, makes the job of medical content creators easier, and helps patients, medical students, and health care professionals learn faster. Both technology and your learner have changed over time. Help them understand the complexities of medicine that resonates with their learning patterns. Stories are powerful tools to help engage your learners. Deliver an immersive, interactive experience by using stories as a tool for content creation.